Trans fats can be found in many processed foods. Prepared meals, cookies, fried foods... They've all got them. Trans fats, those industrial oils that give foods more consistency, are present in 27% of 84,000 supermarket products tested, according to a recent study published by US non-profit the Environmental Working Group (EWG). Though certain trans fats are natural and present in the stomachs of ruminants, others are synthetic and built with industrial processes from unsaturated vegetable oils. Today they are mostly used as stabilizers and conservatives by the food industry. Trans fats or hydrogenated oils have no nutritional value and numerous epidemiological studies have shown that excessive consumption of them, which increases the production of "bad cholesterol," is linked to an increase in the risk of cardiovascular problems. Trans fats can be found predominantly in processed foods such as pizzas, pies, French fries and prepared meals, but also in chocolate bars and margarines. This is according to the EWG, which, in a study published on May 22, revealed that more than one fourth of pre-packaged foods available in supermarkets and shopping centers contain trans fats. The organization used its interactive food database to identify more than 84,000 products that people would buy and consume regularly. According to the conclusions, 27% of pre-packaged products contained some and 10% were made using ingredients that might contain trans fats. 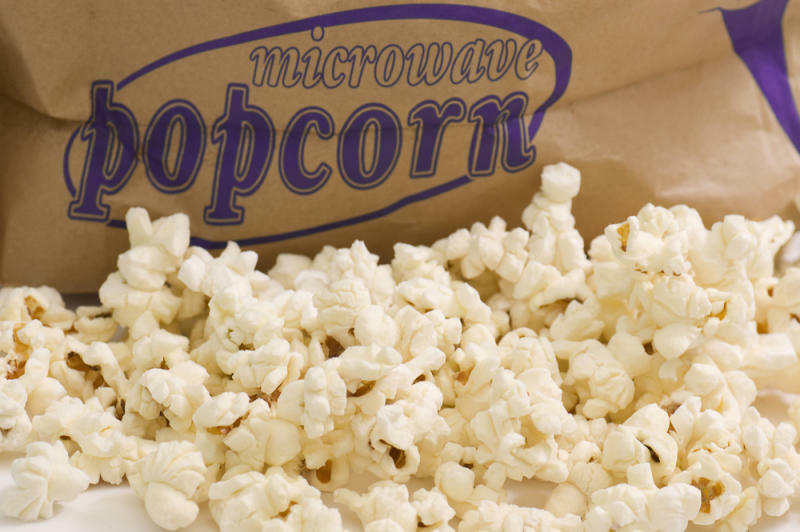 Among the 16 foods that contained the most trans fats, EWG listed popcorn and frozen pies. They also realized that only 2% of these foods indicated on the labels that they contained trans fats. Around 10% of processed foods, mostly targeting young consumers, have labels that indicate "zero trans fats" and yet they had between 0.5 and 1% and other ingredients like hydrogenated oils. On November 7, 2013, the FDA took a step towards banning trans fats in processed foods and thus preventing 20,000 heart attacks and 7,000 deaths linked to coronary diseases. Trans fats are already banned or strictly limited in certain states, as well as in Iceland, Denmark, Austria and Switzerland. To read the study, go to http://www.ewg.org/research/hidden-plain-sight.